Ruthie here with Arizona Oriental & Specialty Rug Care here and something I always say is that dry soil is the main cause of excessive wear & heavy soiling of area rugs. It can even cause serious damage if not taken care of. Our goal here at Arizona Oriental is to provide our clients with the proper tools to care for their area rugs in-between professional cleanings with us. Different rugs require different care but today I wanted to touch on how you can properly vacuum you thick wool area rugs. Frequent vacuuming is your best defense against the build-up of dry soil deep in the fibers of your rug. Dry soil is a lot like sandpaper in that it grinds away at fibers as we walk on them, wearing fibers down at the base. This creates traffic patterns and can even cause fiber loss. Rugs with a thick, sturdy pile can handle more vacuuming as opposed to other, more delicate rugs. How frequently should you vacuum? Good question! You should vacuum your rug AT LEAST ONCE A WEEK. Rugs in more active homes, with lots of traffic from kids & pets, should be vacuumed more frequently. The main goal is to always stay on top of the dry soil! Which vacuum should you use? A quality canister vacuum is preferred. These offer great suction to remove that dry soil without a beater bar, which is too aggressive on rug fibers and can leave vacuum lines on your fine area rugs. Remember, beater bar vacuums are designed for wall-to-wall carpet, not area rugs. If this is your only option, either turn off the beater bar or raise it to its highest setting to prevent damage to your rug’s fibers. If your rug is rippling, you should avoid running an upright vacuum over it and instead use the upholstery tool attachment to give you more control. Avoid side cords & fringes as you vacuum from side to side across the width of the rug. It’s also a good idea to turn your rug over every 3-4 months and use a beater bar vacuum on the back of the rug to shake loose dry soil that has worked its way into the base of your rug. This helps prevent soil from accumulating. You should never wait for a traffic pattern to appear from soil accumulation before you vacuum & clean your rug. 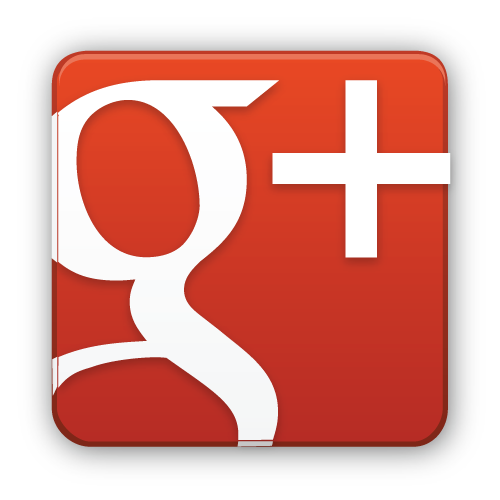 If your rug is in need of a thorough cleaning, give us a call today! Till next time, enjoy your beautiful art for your floor and remember a clean rug is a rug that can last you a lifetime! Arizona Oriental and Specialty Rug Care serves Sedona, Prescott, Prescott Valley, and much of the Northern Arizona areas. 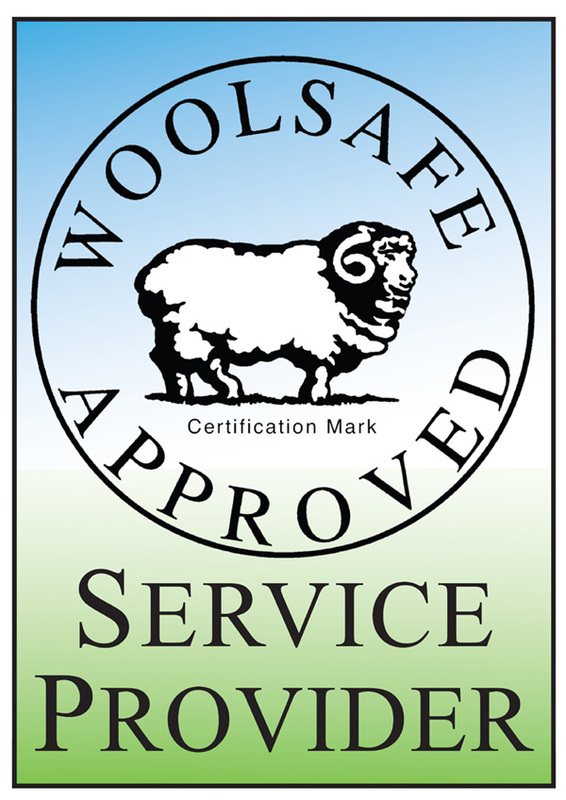 We meet the highest standards in professional cleaning of area rugs with rug wash specialists having earned the highest training which includes certification as WOOLSAFE FIBRE CARE SPECIALISTS through the WOOLSAFE ORGANISATION. 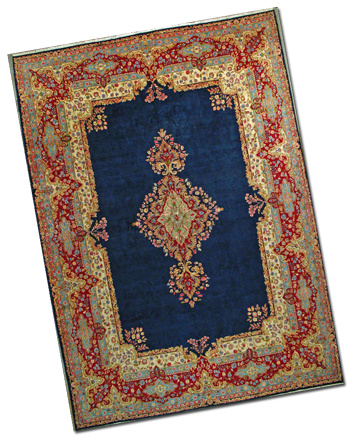 Such extraordinary certification ensures the area rugs of our client’s receive the utmost in care.